Methlick is a village and parish northwest of Aberdeen. The Moir family lived in the parish for several generations in the 18th and 19th centuries. 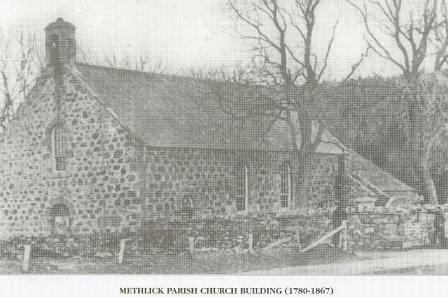 There is only one church in Methlick, so this must have been the church the Moirs knew.